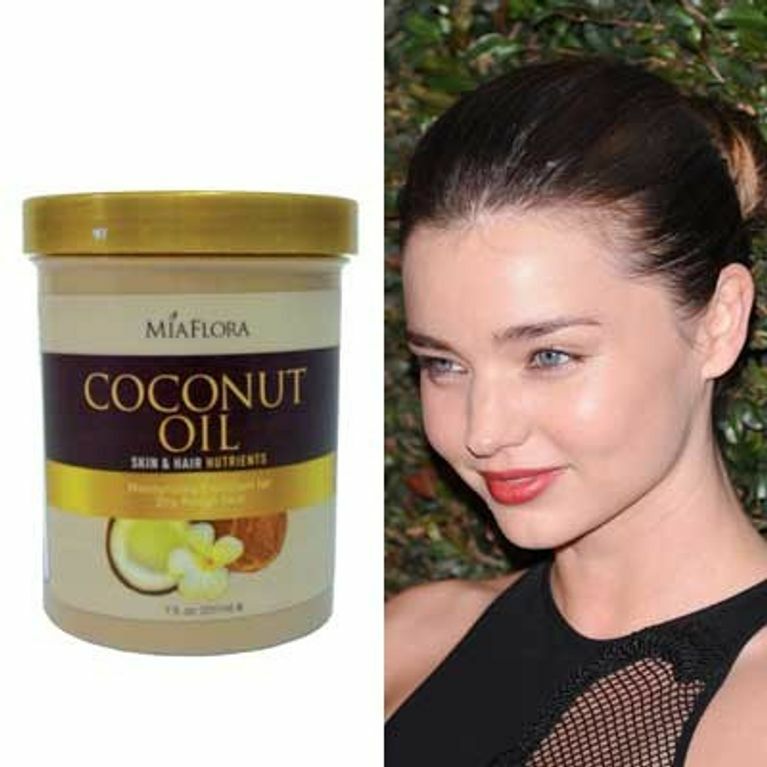 That’s right, supermodel and all round stunner Miranda Kerr uses coconut oil to keep her skin hydrated and her hair healthy! She said: “I cannot go a day without coconut oil.” Miranda uses it in cooking, but you can also reap the benefits by applying it directly to your body, face and hair. Well, coconut oil is easily absorbed into skin, meaning it can nourish dry skin and even relieve eczema and psoriasis. A few drops should leave skin and hair really moisturised and well cared for. Perfect for avoiding scaly winter skin and dehydrated hair! To top it off, coconut oil is full of luaric acid which is renowned for it’s anti-vital and antibacterial properties too - my my, what a handy little beauty product!